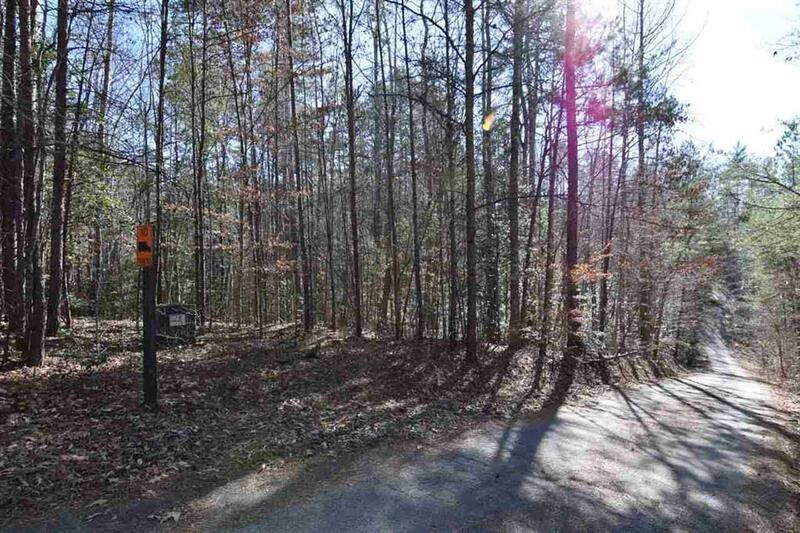 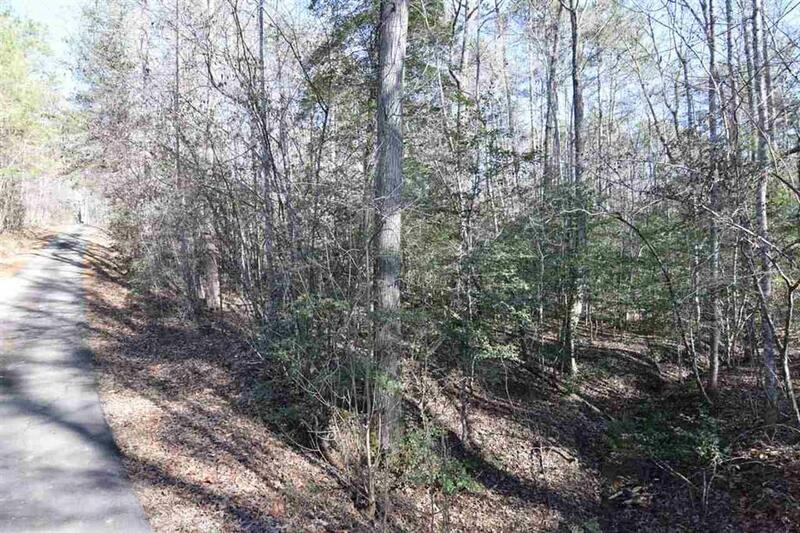 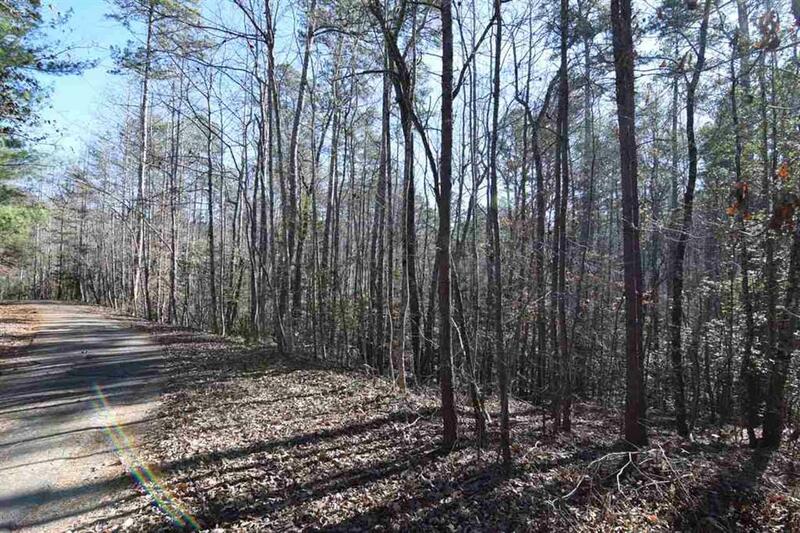 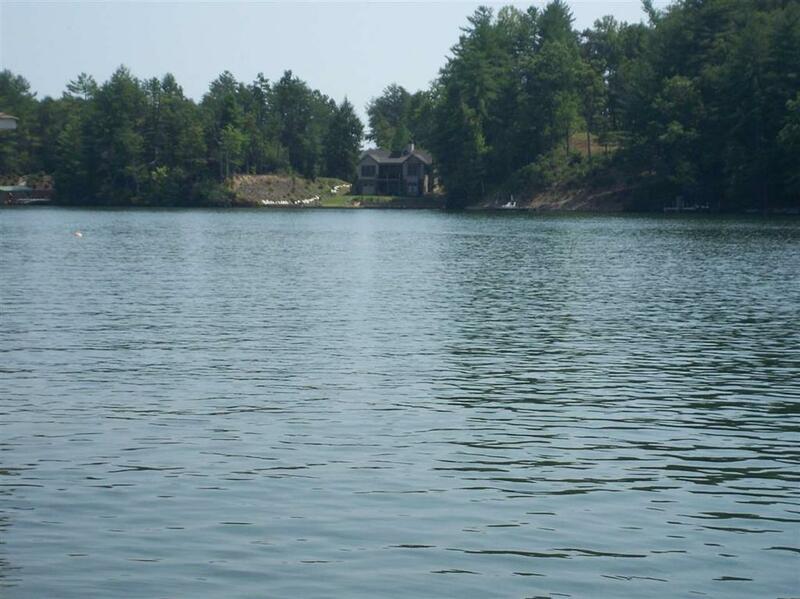 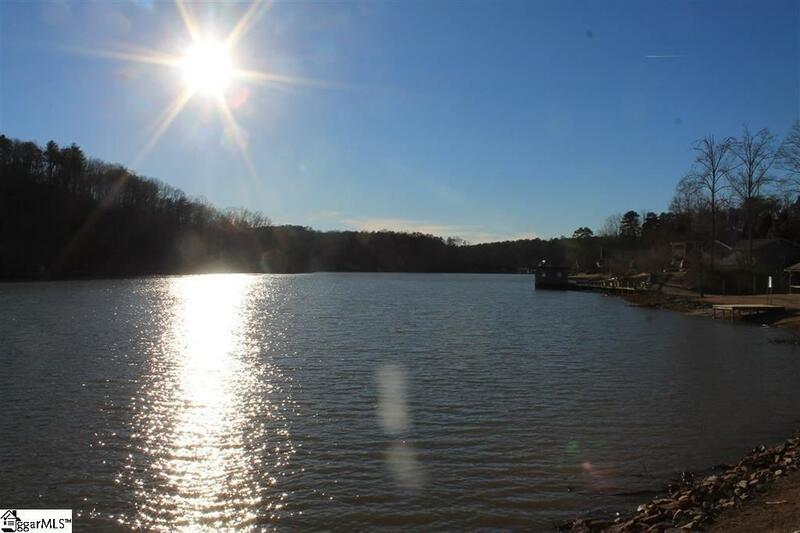 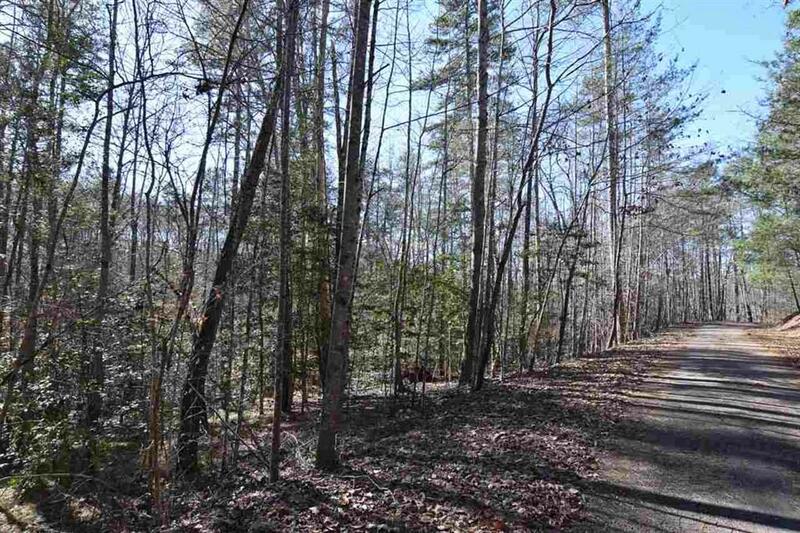 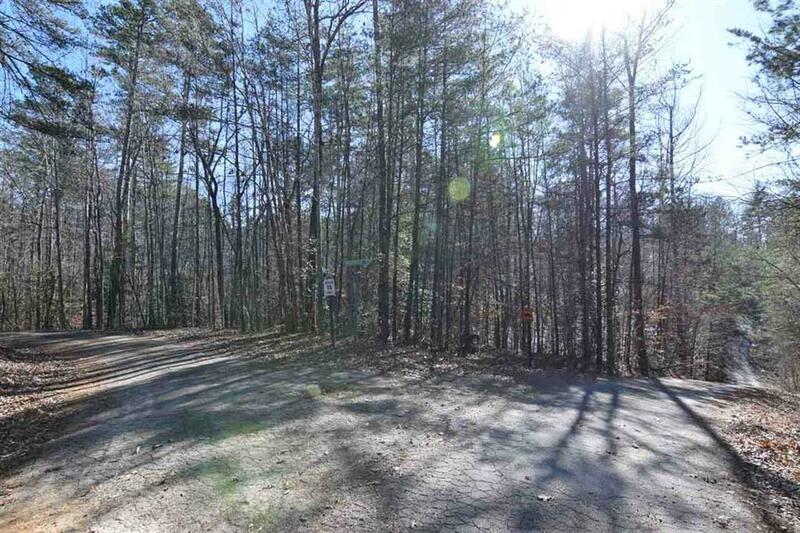 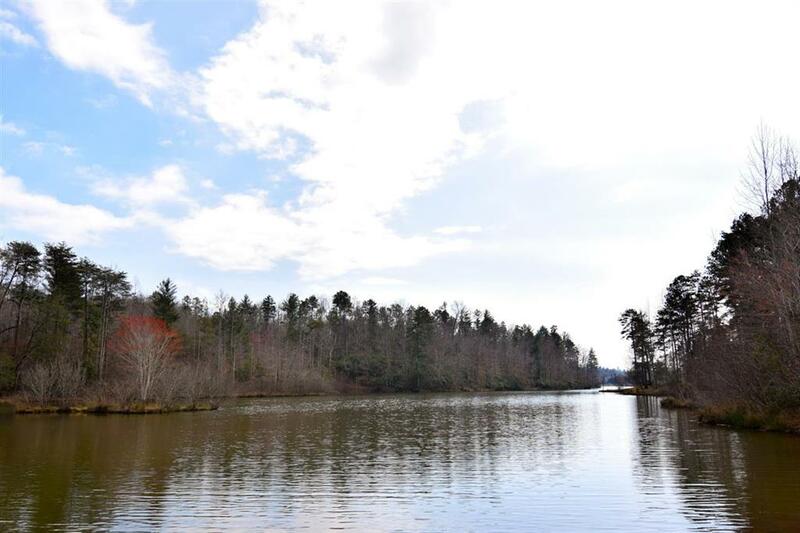 Enjoy the peace and quiet on this tranquil corner interior lot located in the Fiddler's Cove subdivision. 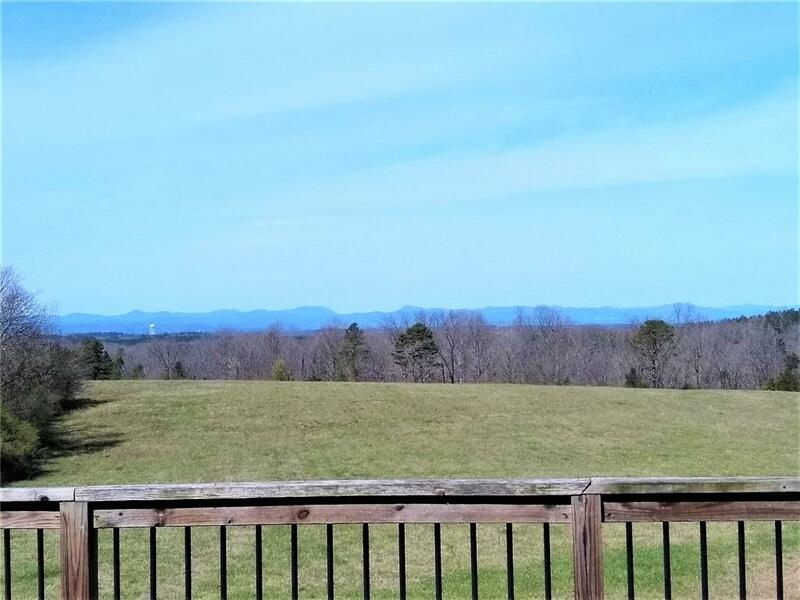 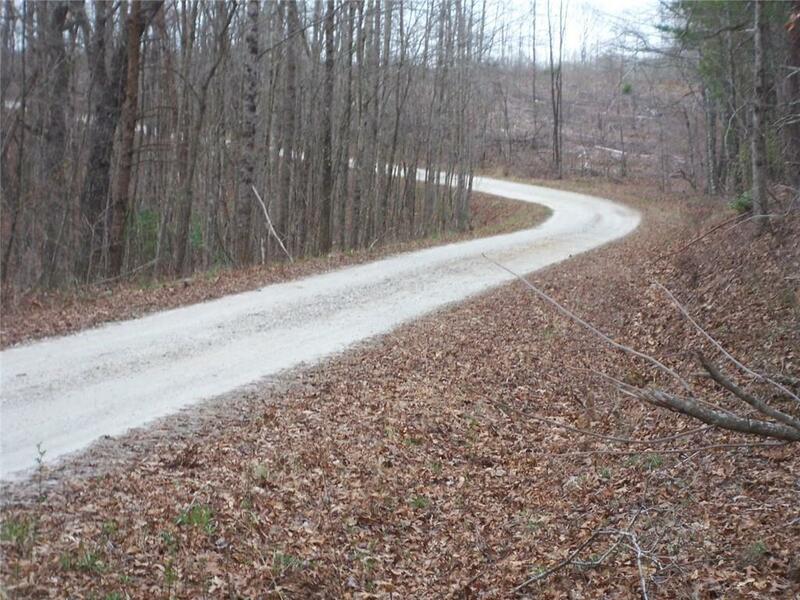 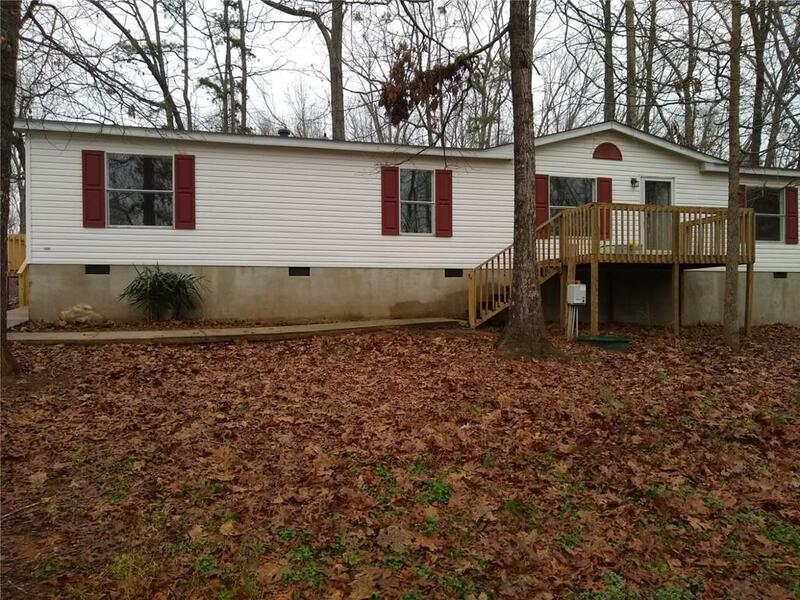 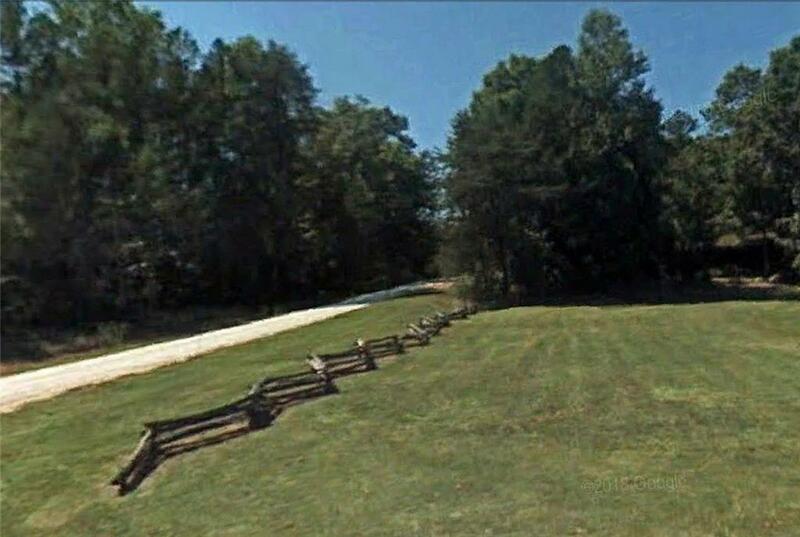 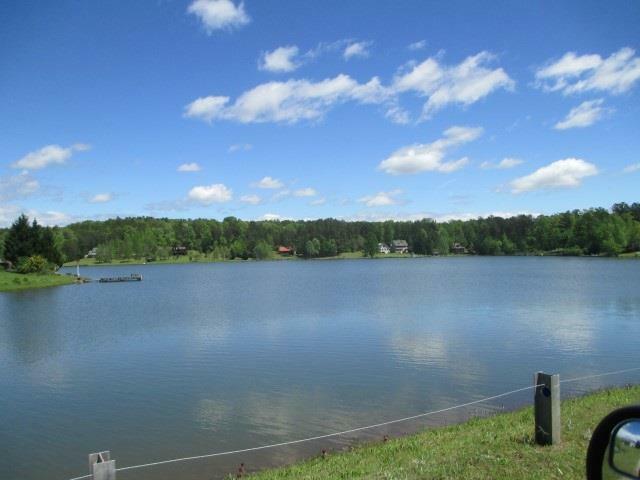 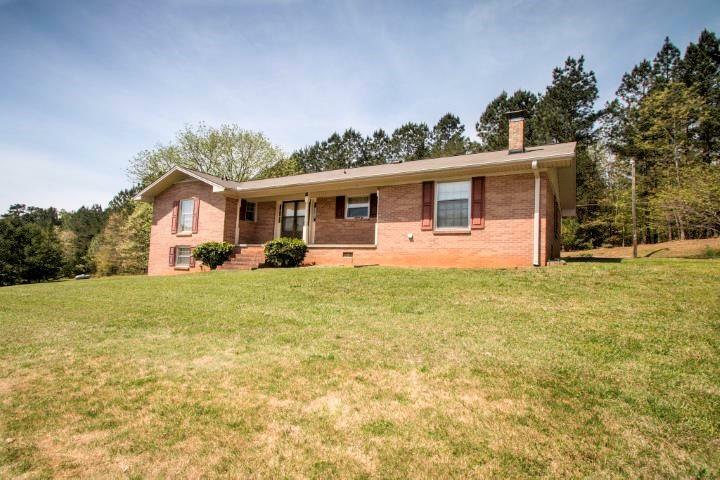 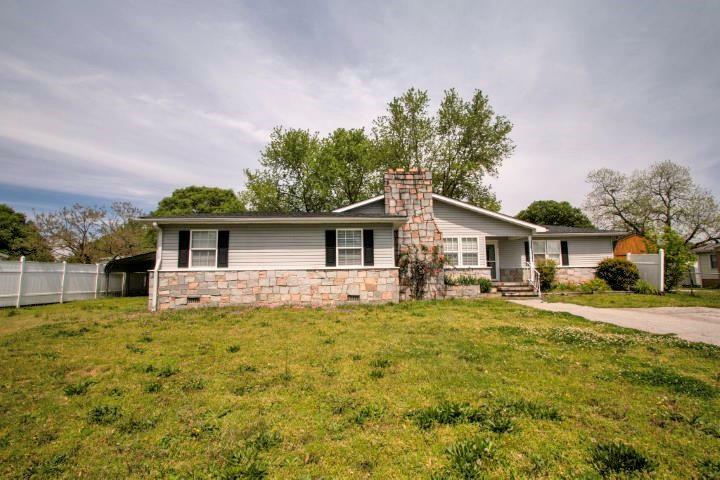 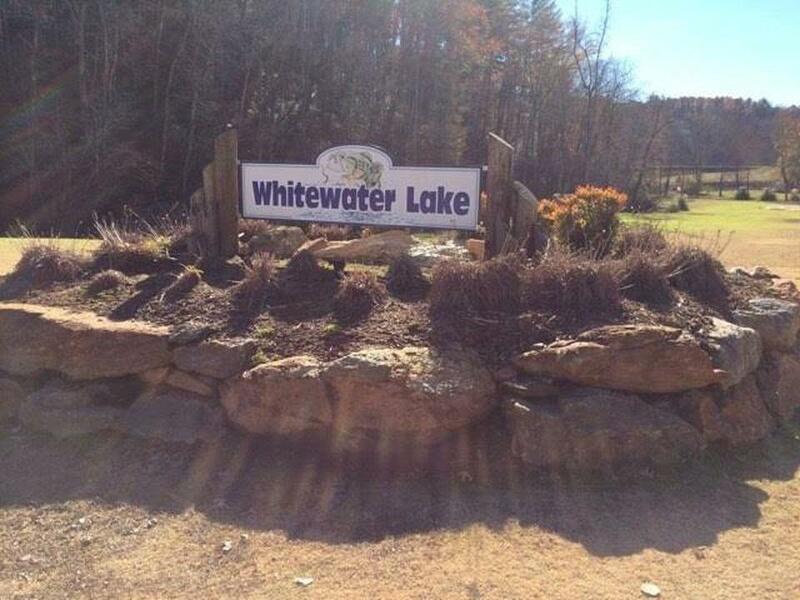 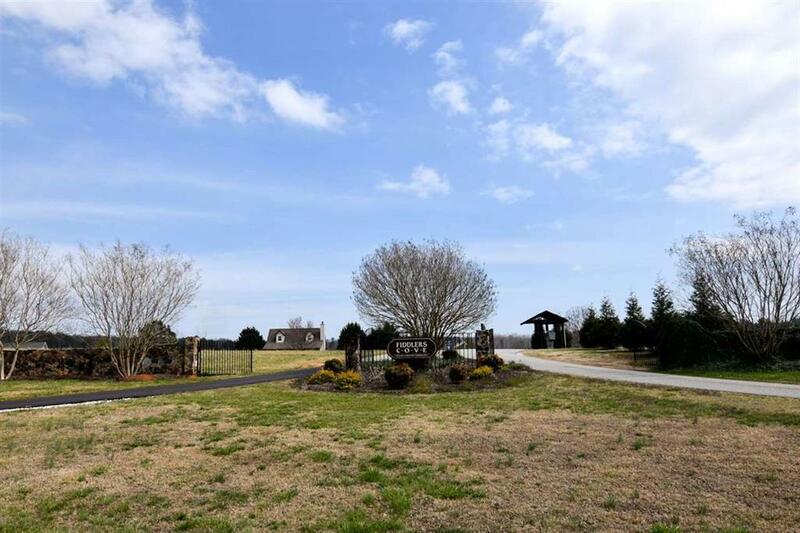 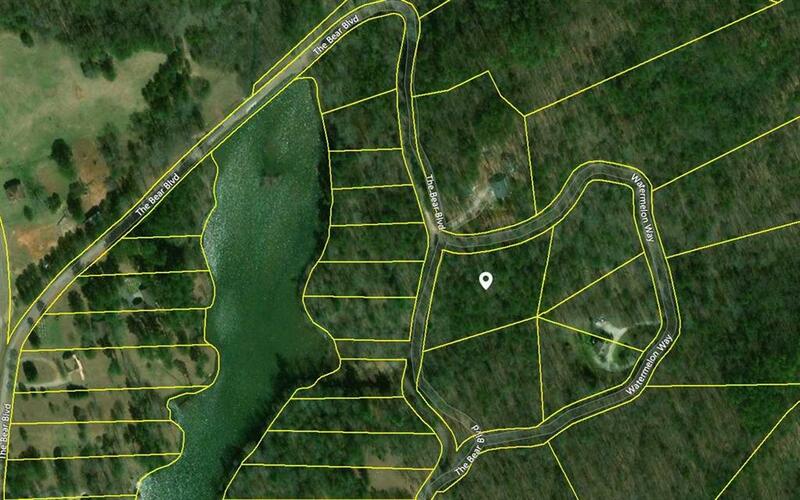 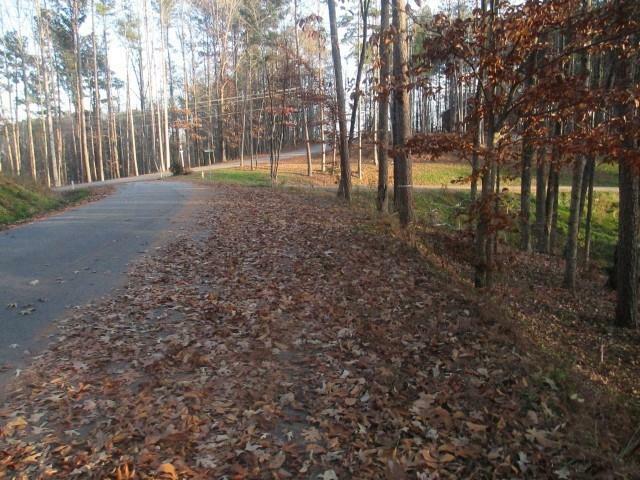 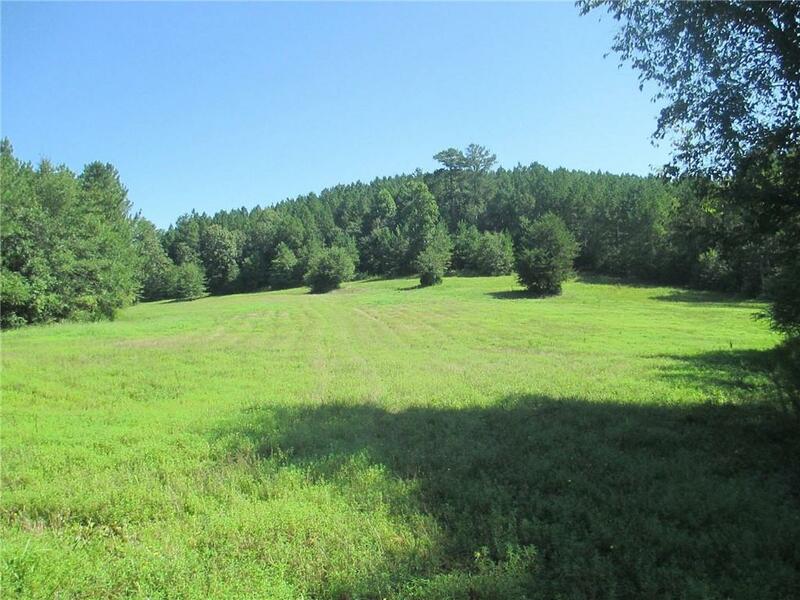 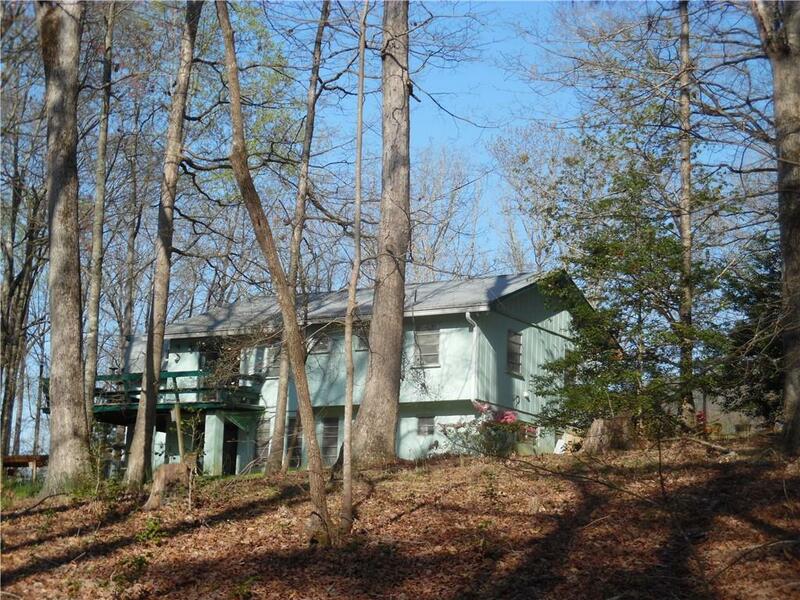 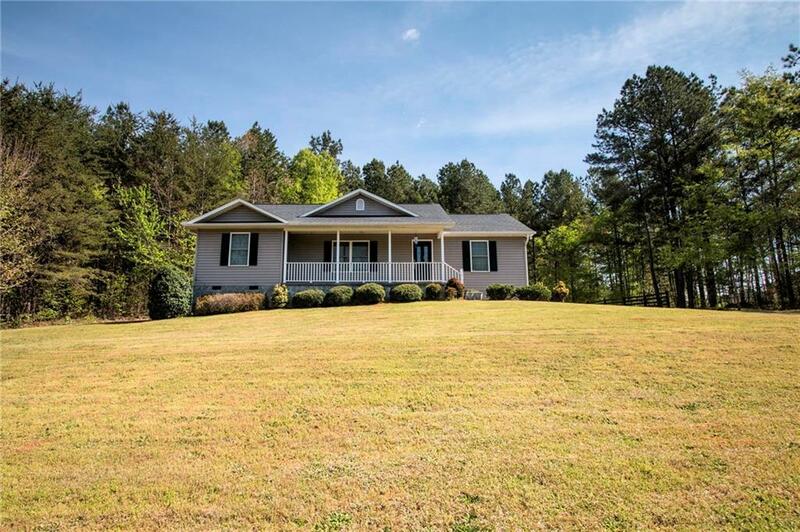 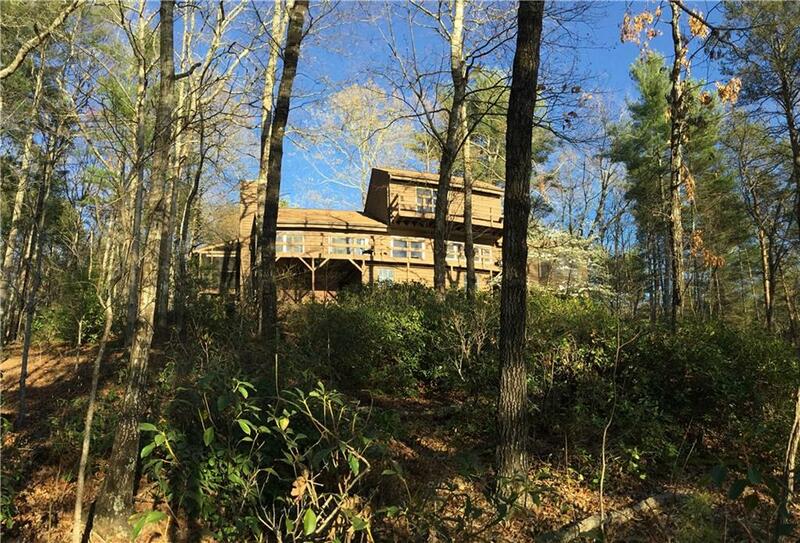 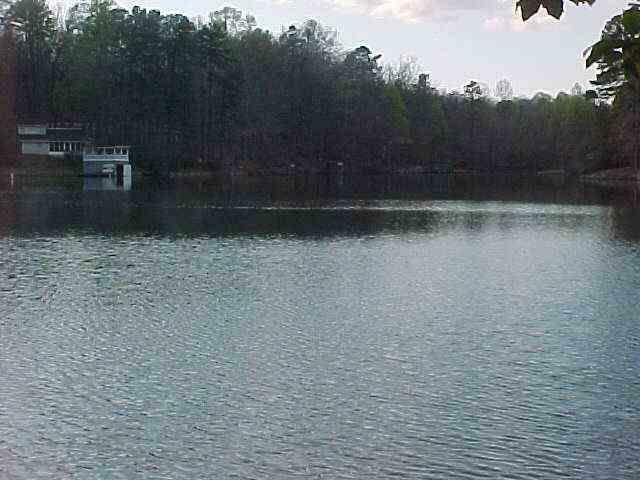 Land has low annual HOA fee's and sits on almost 2 acres. 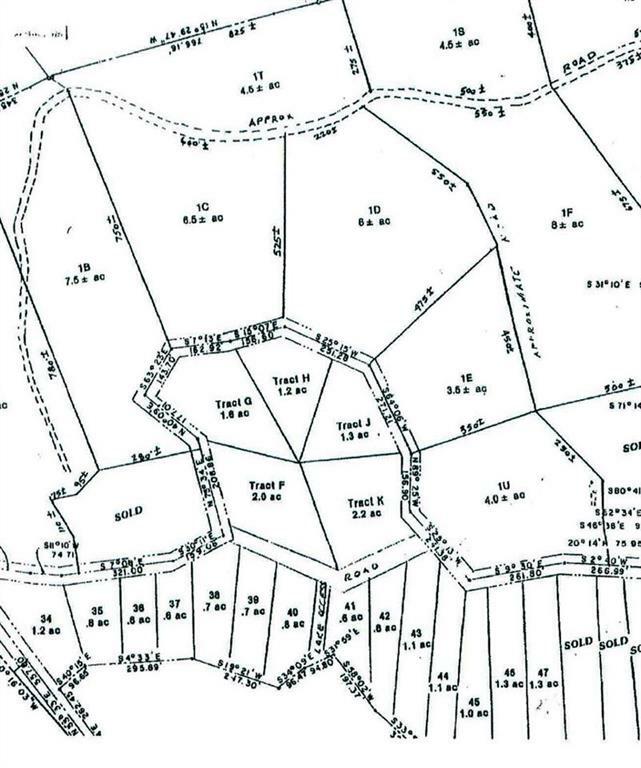 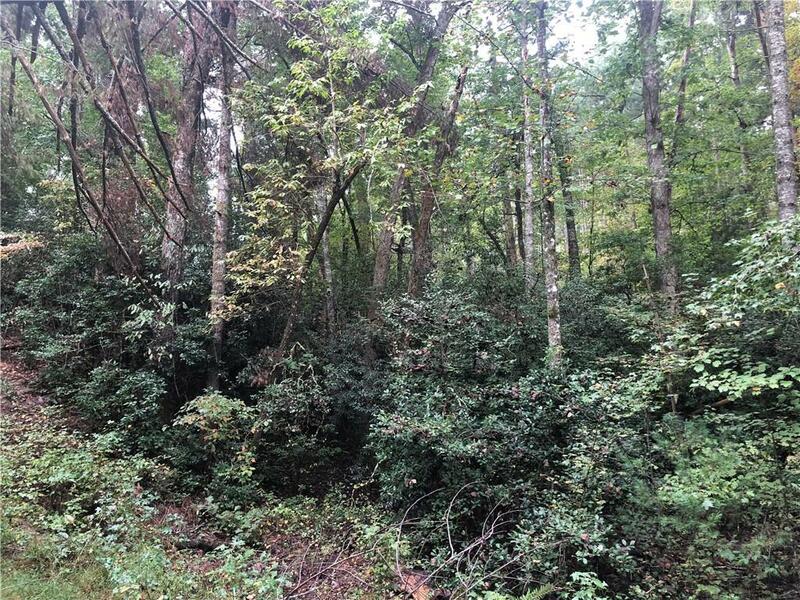 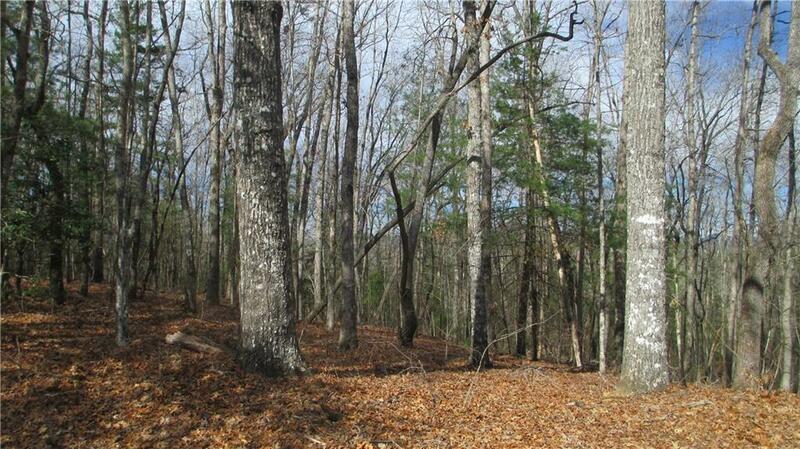 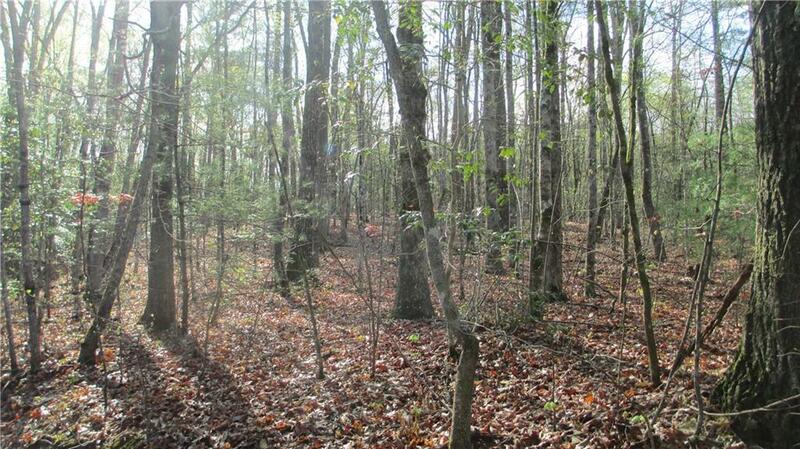 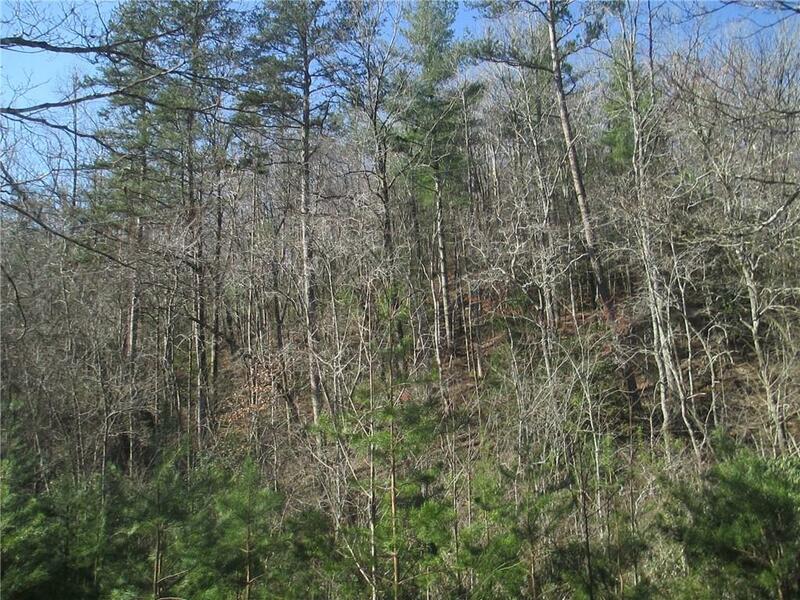 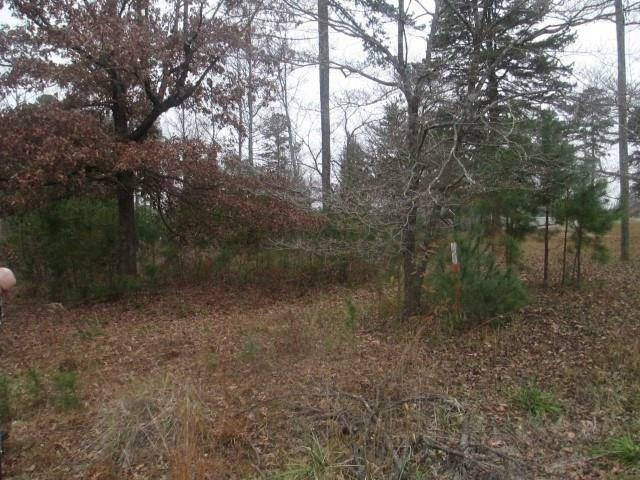 This parcel is located at in an area that is not heavily populated in the subdivision. 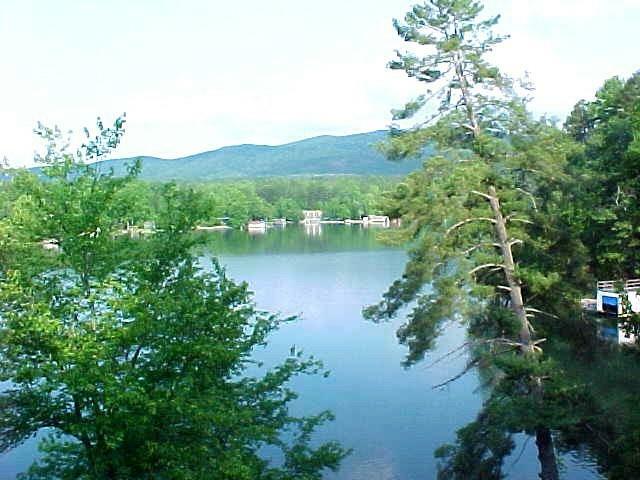 It feels like you are in your own mountain retreat.